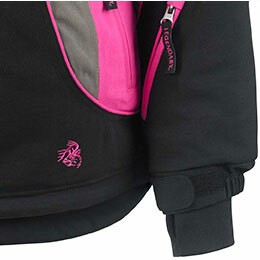 Women's Polar Trail Pro Series Winter Jacket is rated 4.7 out of 5 by 783. Fabrics treated with the patented Thermalon process significantly reduce radiant heat loss by reflecting up to 90% of the thermal radiation back towards your body. 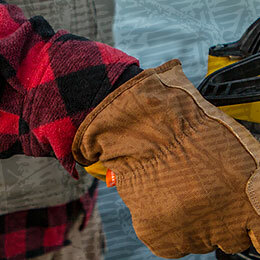 With a certified -94 degree fahrenheit rating, Reflextec far outperforms industry leaders. 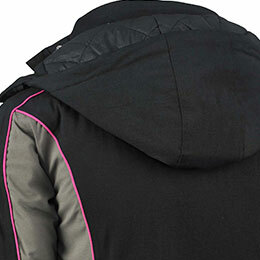 Killer looks are just the beginning when it comes to this insulated jacket! 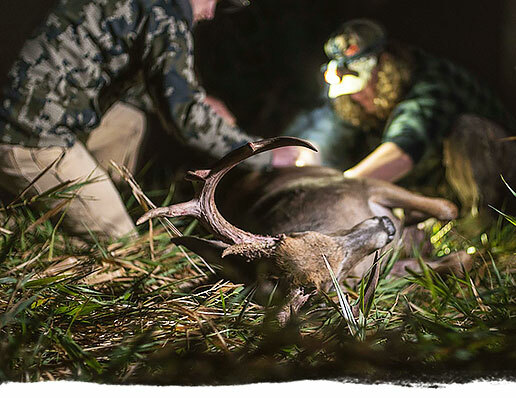 The durable polyester blend shell with nylon Reflextec™ lining and a breathable, water resistant membrane is sure to provide you protection from the elements. 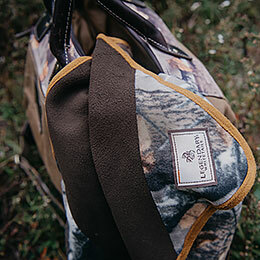 We’ve added in zippered under arm vents, a removable hood, adjustable cuffs, 6 pockets, and a Signature Buck embroidery to suit the adventurer in you. 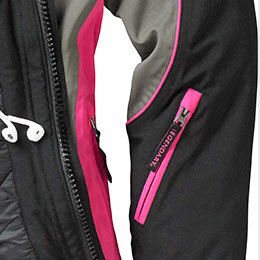 Perfect for ice fishing, snowmobiling, sporting events, and any other extreme cold weather activities. Rated 5 out of 5 by Eleanor from Love my Jacket I'am very happy with the Winter Jacket, it is very warm and I like the color. Rated 5 out of 5 by Meld from Great Quality and warmth This is the warmest Jacket I have ever purchased. Very good quality. 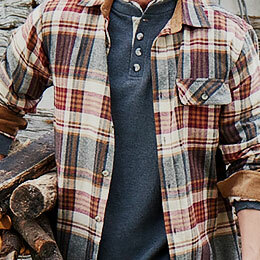 Like all the pockets inside and outside the jacket. Would this jacket be appropriate for skiing? 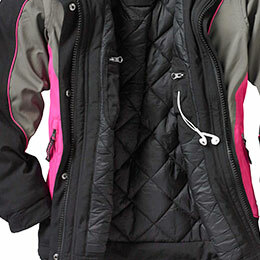 This jacket is recommended for a lot of outdoor activities especially snowmobiling and skiing. 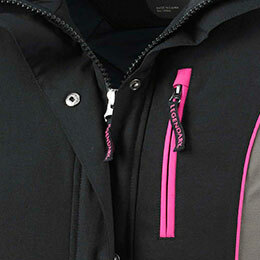 Is this women's polar Trail Pro Series jackets wind proof? Also I am 5 5 and 140 lb would you recommend a small or medium? I love the look and reviews of this jacket but am worried of the size. I am 5'7&quot; and a 182 lbs. I have a 44&quot; waist. I have read your answers to previous questions and not sure of a 2X or XL, I do like a little room. What size would you recommend? I am 5'7&quot; and weigh 160 lbs do you think I should get a medium or large. How hard is this to return if it is the wrong size? Hello , I'm Close to 5'5&quot; and weigh about 185 ... would an extra large fit me.ok.with the sleeves not being too long ??. I am 5'0 and 130lbs. Would a small work for me? 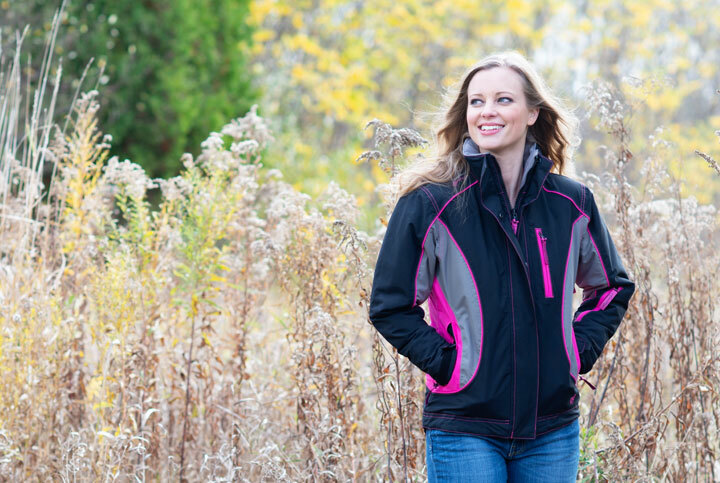 Is this coat durable for the cold in South Dakota for ice fishing? I'm 5'3 and weigh 156. 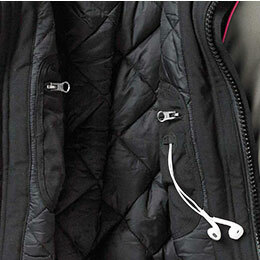 I like a little roominess in my coats to accommodate sweaters/sweatshirts in the winter. Do you think an XL would be the correct choice for me?